Many of us complain about feeling stuck in life. But sitting in one spot and continuously complaining about all that’s wrong isn’t going to get you anywhere. Moving forward in your life requires making decisions and taking action, some of which are going to be difficult. To some people, thinking highly of themselves comes naturally; others have to put in effort. Being aware of your weaknesses isn’t a bad thing at all, but to let them control your life is. If you’re suffering from low self-esteem or are going through a rough patch, there’s a good chance you’re spending several hours of the day belittling yourself. This usually happens through the negative inner voice that keeps telling you all that you can’t do. Your inner voice is just a collection of thoughts that have become ingrained in your head over time: they don’t determine reality. To fight off the negativity that’s holding you back, take conscious steps to pull yourself out of it. Focus on your strengths. What is it that you’re good at? What do you do better than those around you? What do you do that wins compliments? By asking yourself these questions regularly, you’ll begin to realize you’re capable of a lot more than you think. 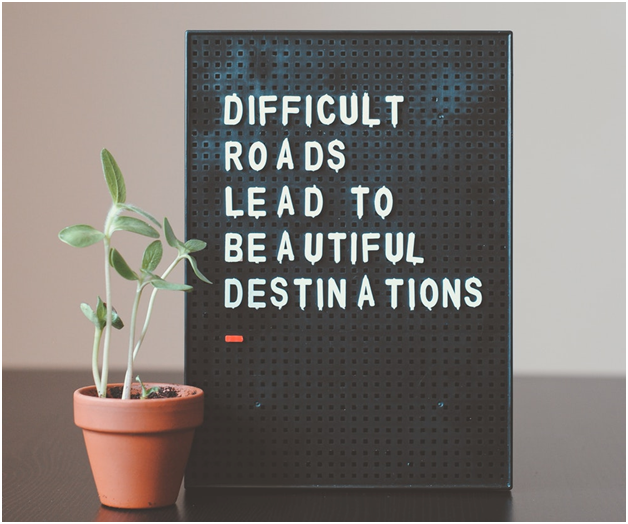 We’ve all experienced downfalls in life, but that doesn’t mean we keep beating ourselves over them. You may have lost your first job due to poor attitude, but that doesn’t mean you can’t apply for similar vacancies again. One of the biggest mistakes we make is to let the “lows” in our lives define us. There’s absolutely no reason to be held back by something bad you’ve experienced; learn from it instead and use the takeaways to be better in the future. You’ve said the wrong things when you shouldn’t have. You got agitated when you should’ve kept calm. You reacted when you should have been patient. This happens all the time in the workplace, especially when you first start off. Young graduates often have a sense of entitlement when they first join the workplace. There’s this misunderstanding that once you’re been hired you’ve made it. People who think like this couldn’t be more wrong. If you’ve made mistakes in the workplace and have been fired as a result, accept your wrongdoings, learn from them and move on. The same applies when your colleagues or loved ones are pointing out your flaws. Listen to what they have to say and see how you can change yourself for the better. In order to grow, learn something you don’t already know. For that to happen, consciously put yourself in situations where you are forced to learn. Don’t have the qualifications to apply for your dream job? Sign up for short courses that’ll teach you the skills you need! Struggle with self-confidence? Join a performance art group near you! Do whatever it is you need to do to grow personally and professionally, and you’ll on the path to success in no time! Need some help moving forward? 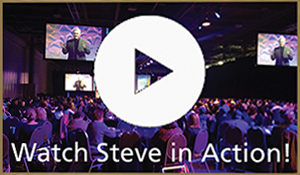 Check out Steve Gilliland, the most entertaining, award-winning motivational professional speaker in North America. 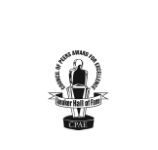 A celebrated member of Speaker Hall of Fame, his bestselling books, including Enjoy The Ride, Hide Your goat, Turn The Page and Making a Difference, have received recognition all over the globe. To hire a public speaker whose messages and entertainment value will impact your entire team, call 724-540-5019 or 866-445-5452.